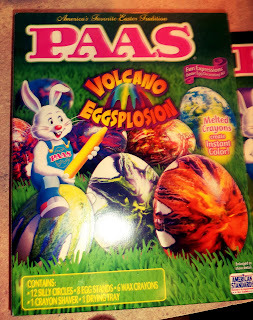 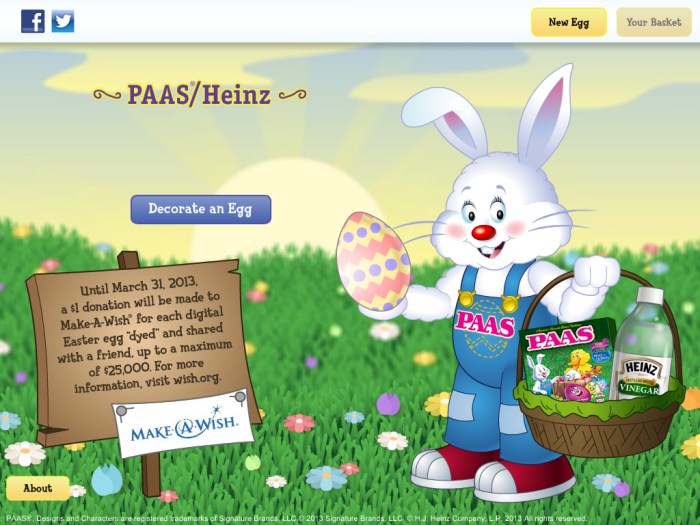 Mama Love: Help Support Make-A Wish with the PAAS/Heinz Easter Egg Decorating App. 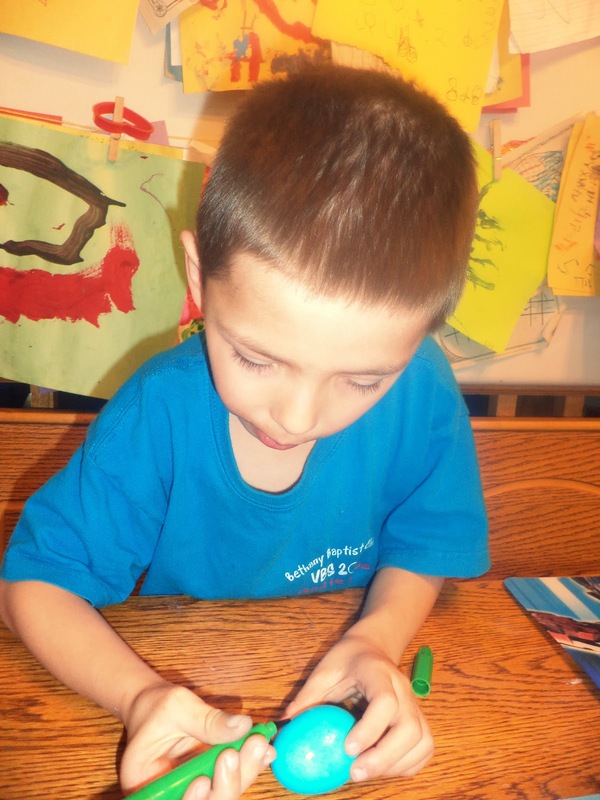 Help Support Make-A Wish with the PAAS/Heinz Easter Egg Decorating App. Looking to spread some Easter cheer? 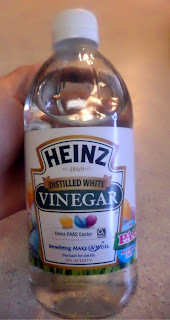 Heinz Vinegar and PAAS have collaborated to bring you the Easter Egg Decorator iPad app, also assessable via desktop or laptop computer, we used the desktop version HERE. 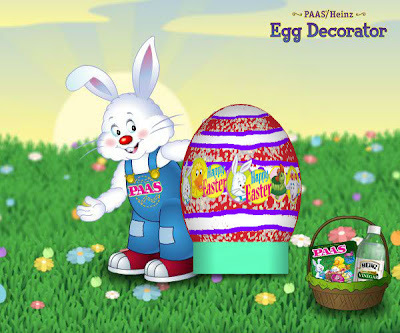 Now through March 31, when you decorate and share a virtual Easter egg with friends and Family, using the free app, Heinz and PAAS will donate $1 (up to $25,000) to Make-A-Wish. 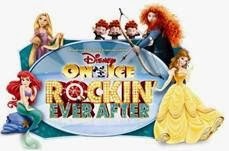 How great is that!! 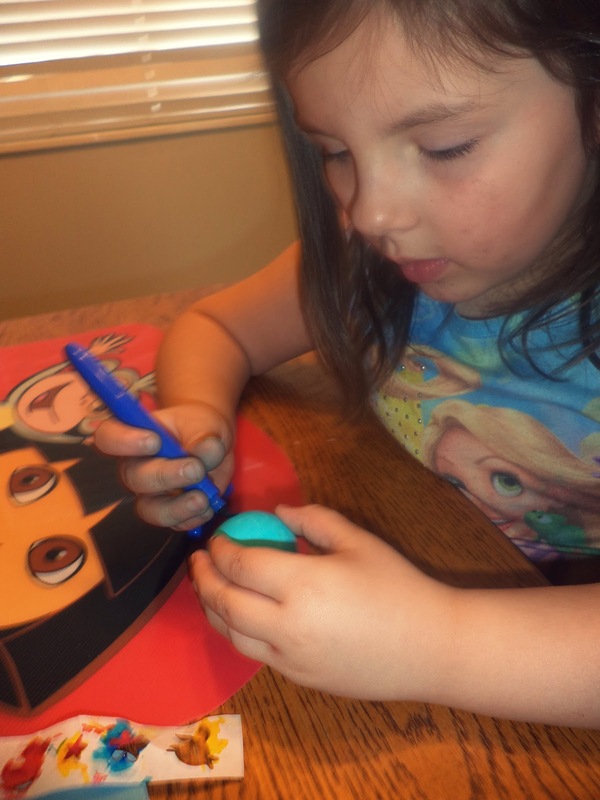 My children love playing any games I let them on the computer and they were thrilled to Decorate virtual Easter eggs and email them to all our family, and support a great cause while having fun!! 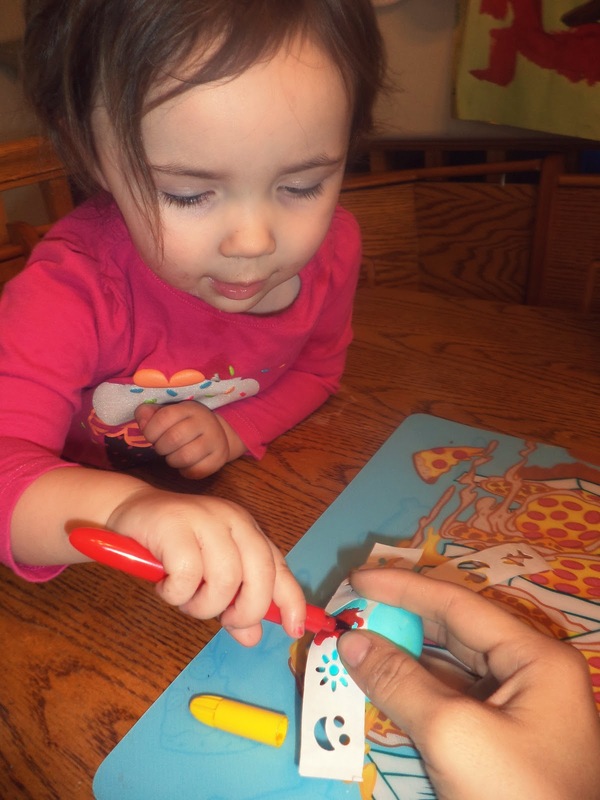 The app is fun, easy to use, and like I mentioned above it goes towards a great cause. 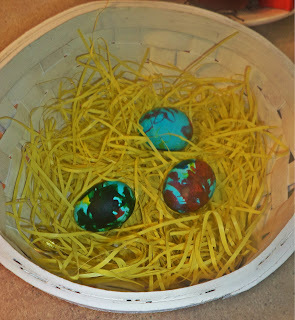 I had my son Help Decorate the Virtual Egg and it was so simple but so neat with all the different ways to decorate your eggs! 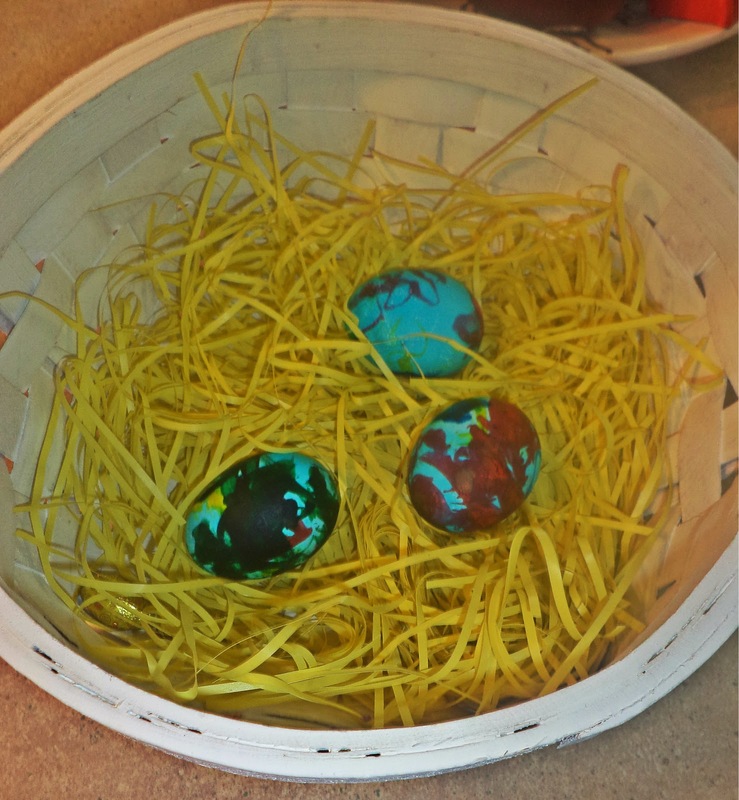 First you select a color then how vibrant you would like your color to be, then you get to the decorating! 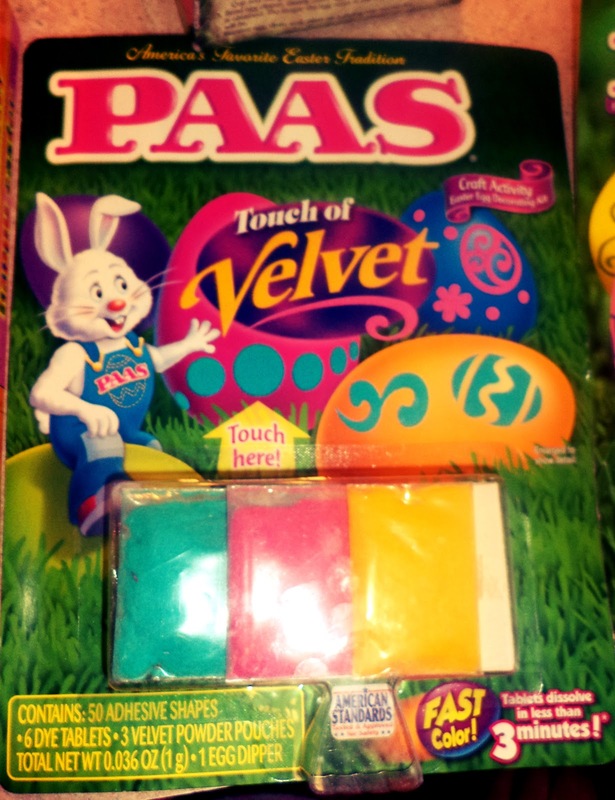 There are so many options, colors to draw with, glitter to add, chalk, stickers, the possibilities are endless when it comes to decorating your egg with this app, just like when using PAAS and Heinz Vinegar for decorating real eggs! 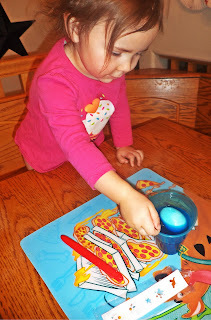 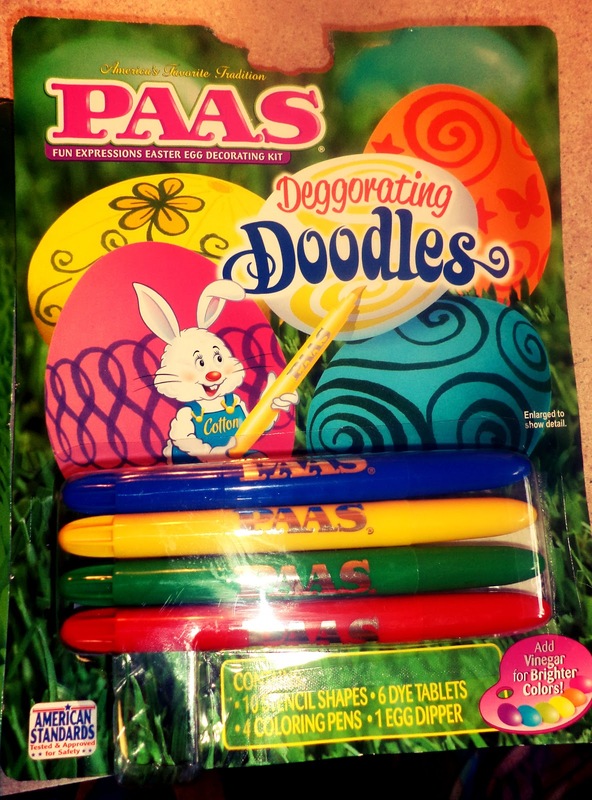 We started off by using PAAS Decorating Doodles Kit, which is really neat, it includes the dye tablets to dye the eggs (don't forget to add Heniz Vinegar to the dye for the most vibrant colors) Also adding Heinz Vinegar to the water while you boil the eggs keeps them from cracking! 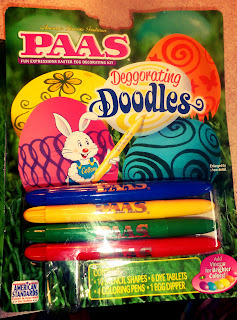 The Decorating doodle set is awesome it comes with pens or markers that have the dye in them and make it super easy to draw whatever kind of decorations you my want! 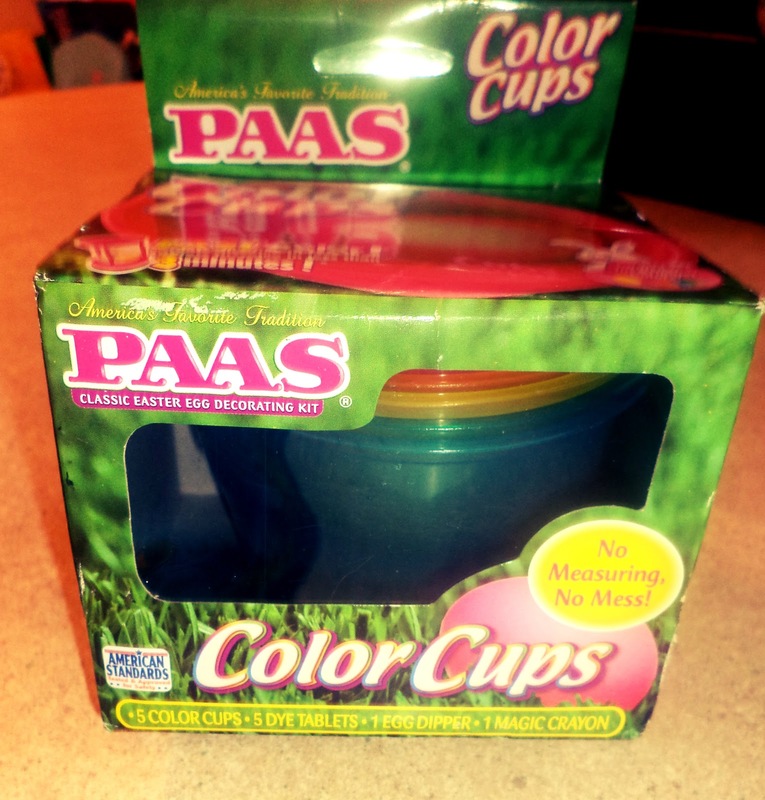 PAAS Color cups work wonderfully to dye the eggs in! 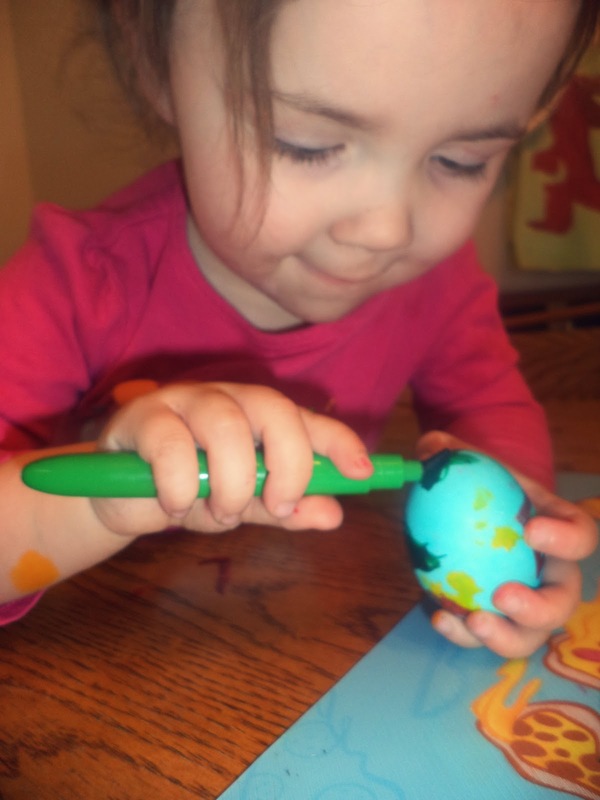 The doodle pens make decorating so easy for little ones! 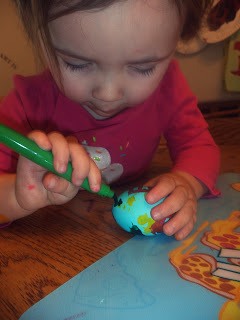 Hard at work drawing Batman on his egg! My lulu drawing Ninja turtles! I'll have another post soon with our results of using these awesome new kits! Have Fun with All your Easter Activities and Go make some Awesome virtual Eggs! * I have been provided free product samples for review by Heinz and PAAS but all ideas are mine!